NEW ORLEANS, LA – April. 4-7, 2019 –The New Orleans Ragtime Festival is returning to America’s jazz city for the fourth year running. The four-day festival will span across multiple venues as it promotes the musical legacy of the Ragtime movement through performance and education. With scheduled performances from some of the best-known and well-seasoned Ragtime performers, whether you’re a ragtime enthusiast, vintage dancer, or just want to learn more about the music that gave birth to jazz, the Ragtime Festival is sure to entertain and educate you. 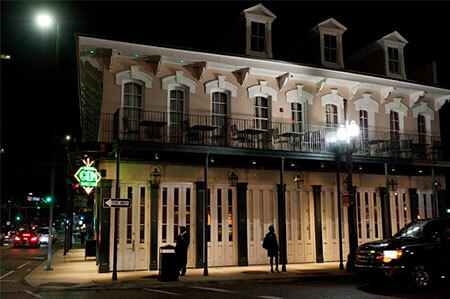 The 2019 Festival Venues include Hotel Peter & Paul, The Rock n Bowl, The New Orleans Jazz Museum at The Old US Mint, & Little Gem Saloon. Performers include Orange Kellin’s New Orleans Deluxe Orchestra, The New John Robichaux Society Orchestra, The New Leviathan Foxtrot Orchestra, Richard Scott, Seva Venet’s Storyville Stringband, Silver Swan Ragtime Interprteurs, Steve Pistorius & the Southern Syncopators, Evan Christopher’s Clarinet Road & Lars Enegran’s New Orleans Ragtime Orchestra. What more could anyone want? There are ragtime enthusiasts all over this country that have been yearning for this kind of an event. We have had requests from concert performers that want to be able to play at our event from Scandinavia, France, England, and Holland. While we are honored with these requests, we are supporting our beloved New Orleans by only hiring local musicians for the time being. No other city could pull off an endeavor like this. 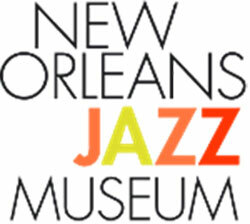 This is a true, “only in New Orleans” event.